Home > Blog > Will Phentermine Show Up On A Drug Test? One concern for many people taking phentermine is that phentermine is said to give a false-positive result on an employment drug test. In response to the many questions we’re asked about phentermine and drug tests, here we explain more about the drug screening process, why phentermine can give a positive result, and how to avoid this causing problems with your employer. What Does The Drug Test Look For? Drug testing is an action that an employer or prospective employer can take to determine if employees or job applicants are using drugs. Rather than acting as a test of impairment or whether recent behavior is as the result of drug use, employment drug tests are implemented to create a safe working environment for all employees. Workplace drug testing aims to deter employees or potential employees from taking drugs, to be able to identify and help employees with drug and/or alcohol problems, to protect the general public, and to comply with employment laws and regulations. The most common method of drug test is urinalysis, and will most typically test for five categories of illegal substances. Known as a 5 panel drug screening, this test looks for evidence of THC, Opiates, PCP, Cocaine, and Amphetamines. In the event of a positive result in both the initial and confirmation tests, the medical review officer (MRO) then reviews the results and contacts the individual to make sure that there are no medical or other reasons for the result. It is only at this point that the MRO may report the results to the employer. Certain medications can cause a false-positive result on the drug test. If this is the case and the employee can verify that he or she has been prescribed the medication and is taking it as instructed then the test is reported as negative. Keep reading, or check out the infographic below, to learn more about phentermine showing up on these exams. Although phentermine is not an amphetamine, its chemical structure is similar to that of amphetamine, meaning that phentermine can give a false-positive result for amphetamine in a 5 panel drug screening urinalysis. However, following the information above, with evidence of your prescription from the doctor who prescribed you phentermine, then the result should be declared as negative. A key factor is that you have to have been taking it as directed, so this is another reason to be sure to follow the prescription and not to take more than directed by your doctor. If you have been taking more than the recommended dosage then excess levels of phentermine might raise questions for the MRO reviewing the positive result. Although phentermine is not an illegal drug, it is controlled substance, listed on page 12 of the Drug Enforcement Agency’s January 2016 List of Controlled Substances, and can only be legally obtained by prescription. If you cannot provide a prescription to explain the presence of phentermine in your system following a drug test then this would be considered illegal usage and the MRO may insist that the positive result stands. If you know that your employer may request a drug test during the duration of your phentermine prescription then in some circumstances it may be better to inform your direct supervisor that you are taking phentermine and to provide proof of your prescription before a drug test. This will avoid you having to retrospectively disclose that you are taking phentermine and the possibility of a false-positive reading being declared to your employer. How Long Does Phentermine Stay In My System? Due to confusion between phentermine and the now banned weight-loss medication Fen-Phen, as well as a general misunderstanding of what phentermine does, many phentermine users choose to keep phentermine a secret. Therefore, it is not surprising that some people may prefer not to disclose that they are taking phentermine to their employer. To avoid the possibility of a false-positive result, if you are aware that you will have a drug test soon then you may prefer to stop taking phentermine for a few days. We are often asked how many days phentermine stays in your system, and although this varies depending on the person and their urinary pH, the medication has a half-life of about 16-31 hours under normal conditions. So, phentermine should not be detectable in the urine after a period of around four or seven days. It may, however, be detectable for longer if you were taking more than prescribed or used phentermine for a long time. If you’re concerned about a false-positive result on a drug test due to phentermine then another option is to take a phentermine alternative such as Phen Caps instead of phentermine. 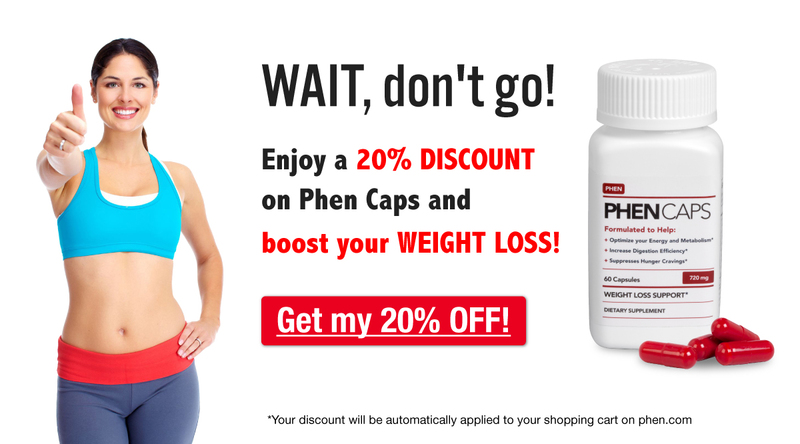 Phen Caps will not show up on a drug test as they do not contain ingredients similar to amphetamine, so you can benefit from the appetite-suppressing effects and energy boost without the worry of failing an employment drug test. Have you received a false-positive result on a drug test as a result of taking phentermine? Let us know your experiences by commenting below. Hello i took 1/2 a phentermine on saturday 7 am and had a drug test wednesday 11 am will this show on my drug screening? Did you had any problems with your results? ?